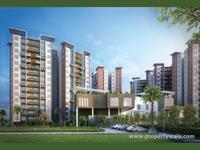 Looking for a property in Rajarhart Road? Have a property in Rajarhart Road? 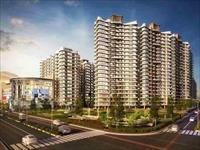 Have a good knowledge of Rajarhart Road? Share it and become a Locality expert. 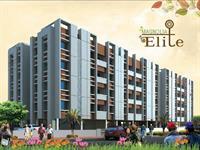 Magnolia Elite is having 2, 3BHK Lavish apartments with all modern features and amenities and located in Rajarhat Main Road, Kolkata. Siddha Pine Woods situated next to Siddha Pines, Siddha Pine Woods is within short distance of shopping malls, entertainment hubs, commercial plazas and hotels; schools, hospitals, banks etc. Mani Ratnam presented by Mani Group. 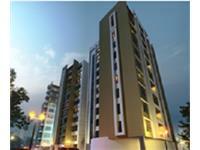 Residential apartment with lot of latest features in Rajarhat.